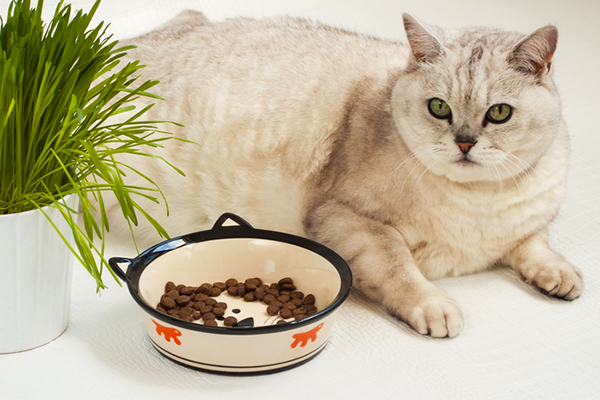 Why do so many cats struggle to lose weight … and keep it off? 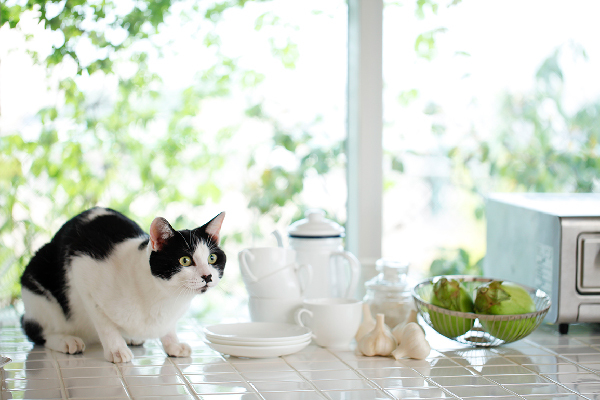 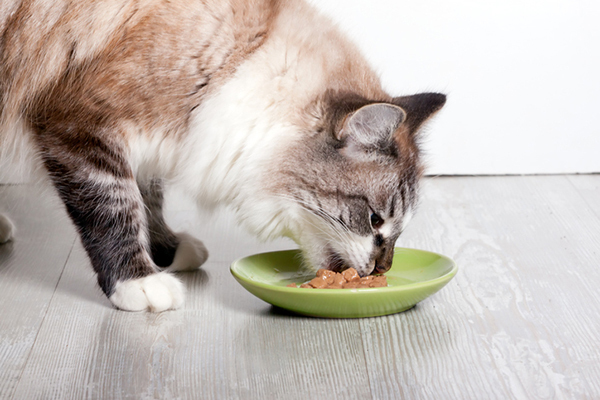 Let’s take a closer look at five issues your kitty may encounter when she tries to slim down. 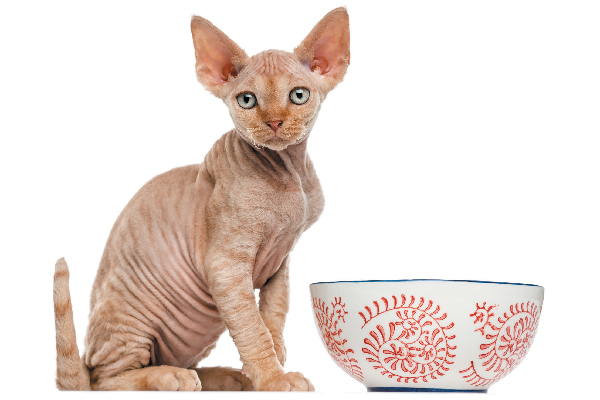 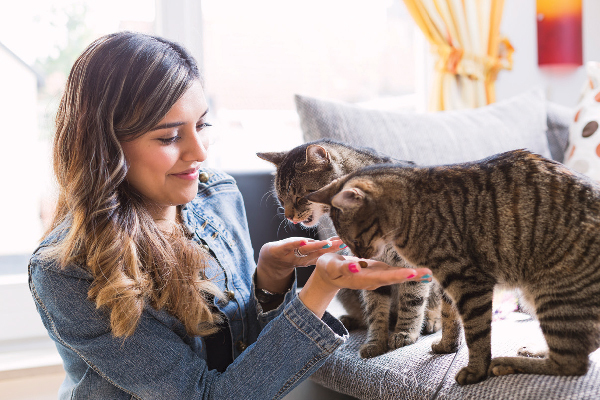 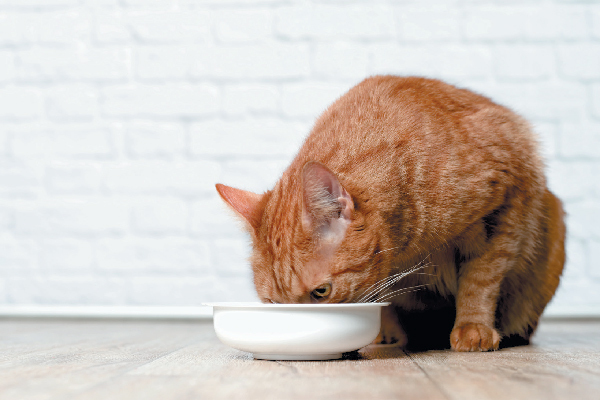 Cat diets don’t have to be so complicated — we’ve put together a few tips to help your cat get healthy safely and effectively. 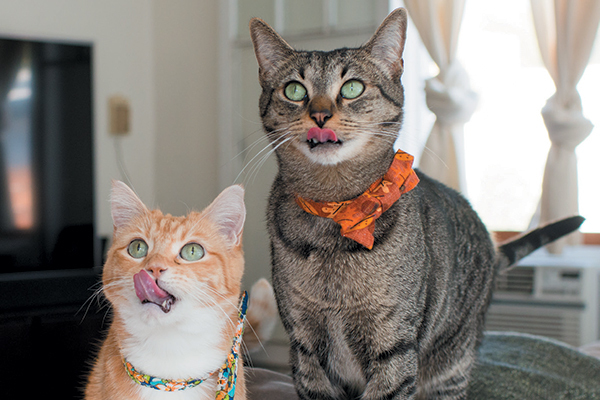 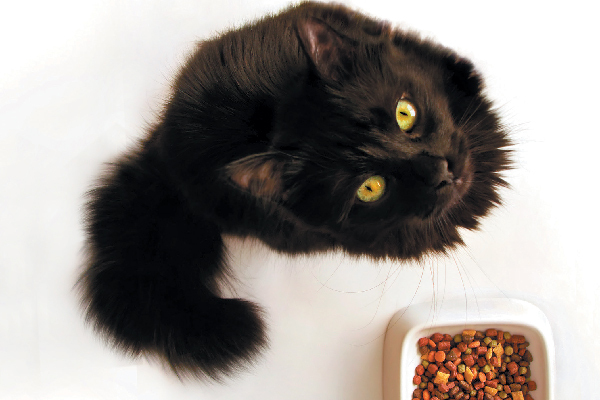 With more than half of pet cats overweight, switching up how cats eat could be a game changer. 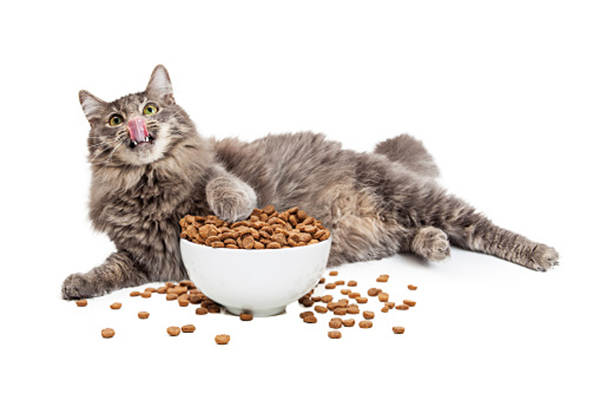 A pro shares of few thoughts on how to feed cats.